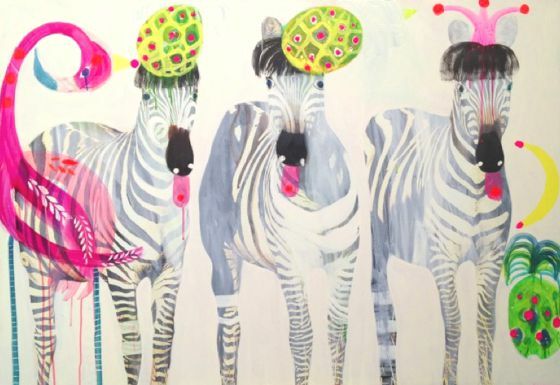 Jessie Breakwell is an Australian artist who has studied art and painting at the Royal Melbourne Institute of Technology and has held successful exhibitions in London, Los Angeles and Melbourne. 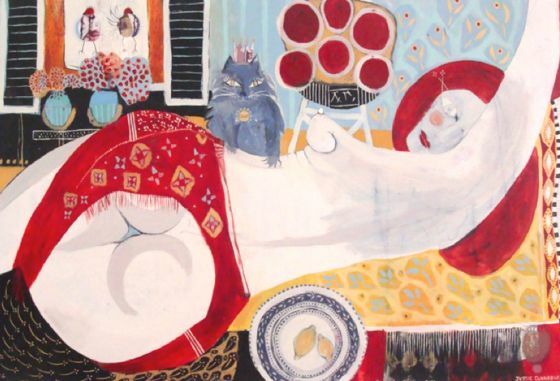 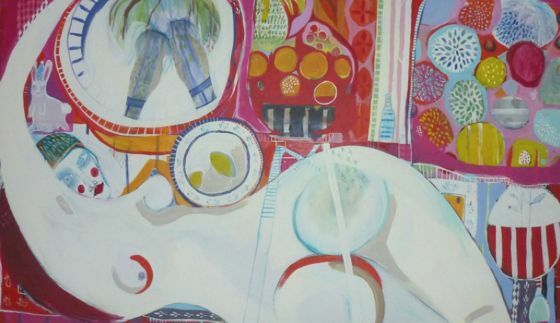 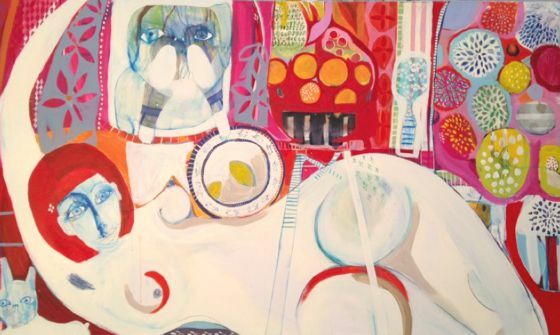 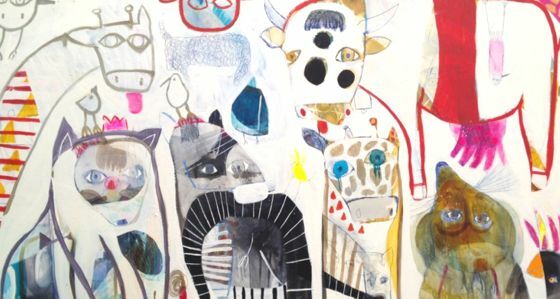 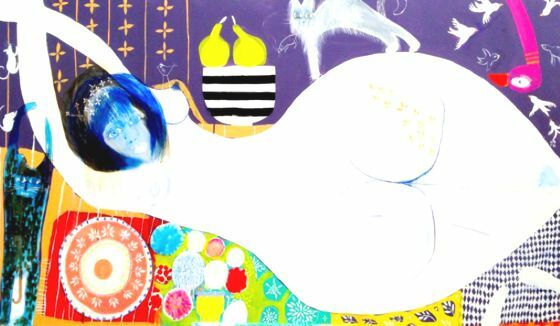 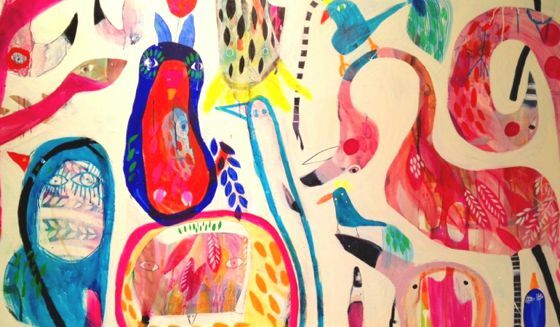 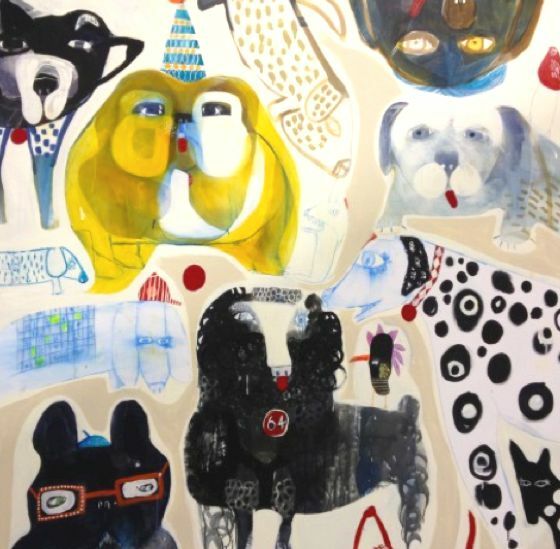 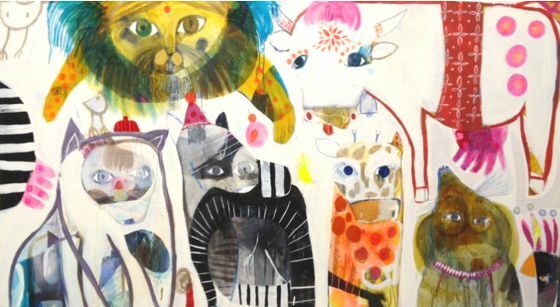 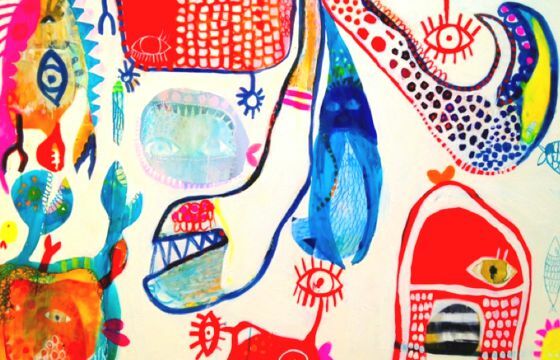 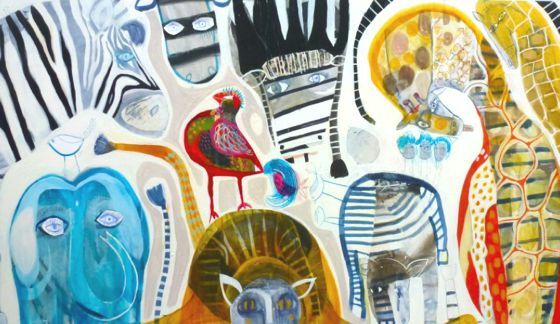 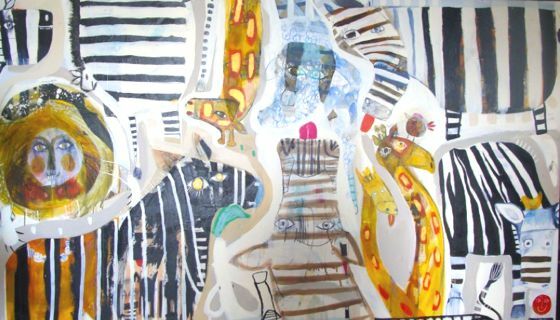 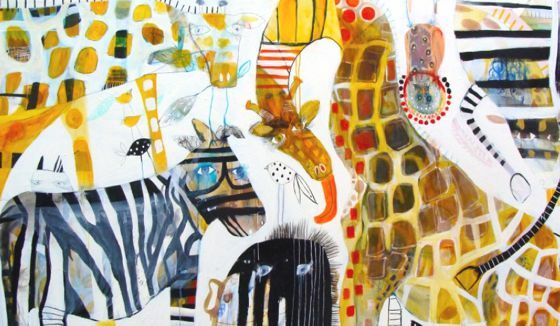 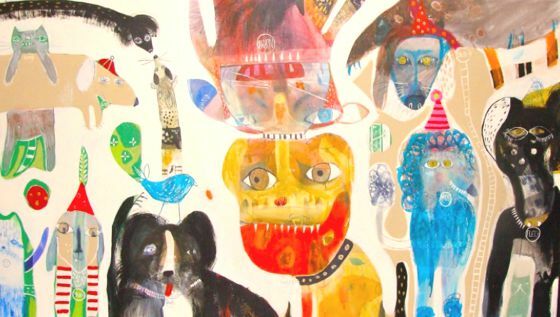 The work of Jessie is unusual, eccentric and painted with a true spirit of childhood: in her paintings can be found influences of artist Brett Whiteley and master Henri Matisse. 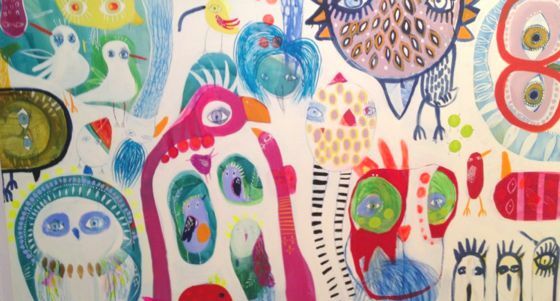 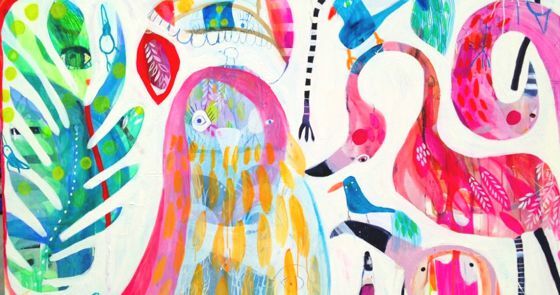 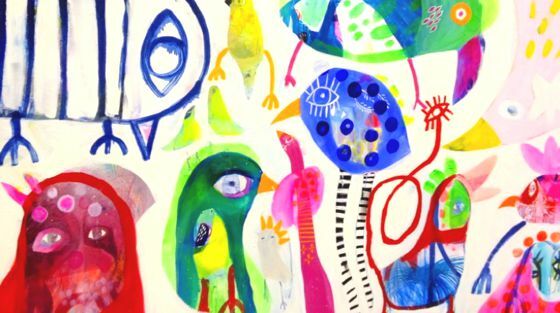 Jessie's paintings evoke a sense of magic and fun, with bright colors, patterns and decorative elements full of vitality. 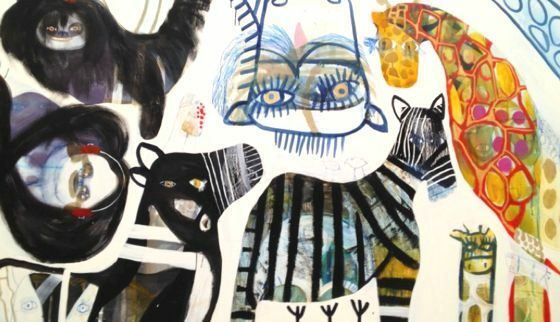 The madness that shines through her works, was also influenced by the time that Jessie has spent with the family of Ozzy Osbourne for over a year: as "Nanny" has been traveling with the whole family, including children and animals, between their homes in London and Los Angeles sharing moments of chaos and creative inspiration.